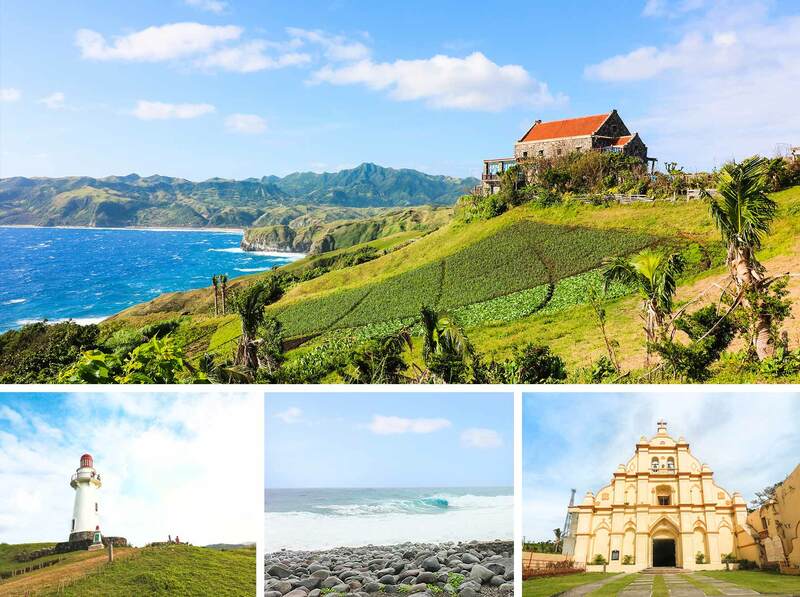 Your Batanes guide is very informative, especially since I will be spending 6D5N in Batanes this March. I plan on doing the three trips (North and South Batan, Sabtang) for my first 3 days. Do you think its doable to just spend the 4th day in Itbayat? I initially didn't plan for it because read I might get stranded because of the weather. I plan on just taking it easy on the 5th day and not spend a night in Itbayat. Do you think this is doable? And can you suggest othet sites for my 5th free-and-easy day? I go back to Manila on the 6th day. Hey Christine, it's doable for sure. :) Just take your time. We only have 3 inhabited islands so if you do this, you've basically explored them all. Otherwise, you can try a tour going to one of the uninhabited islands as mentioned above. Enjoy your trip! 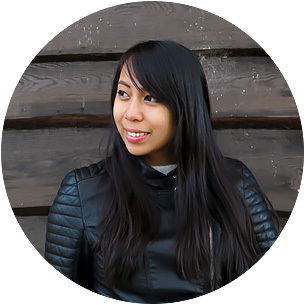 Hi, thank you for your awesome blog. 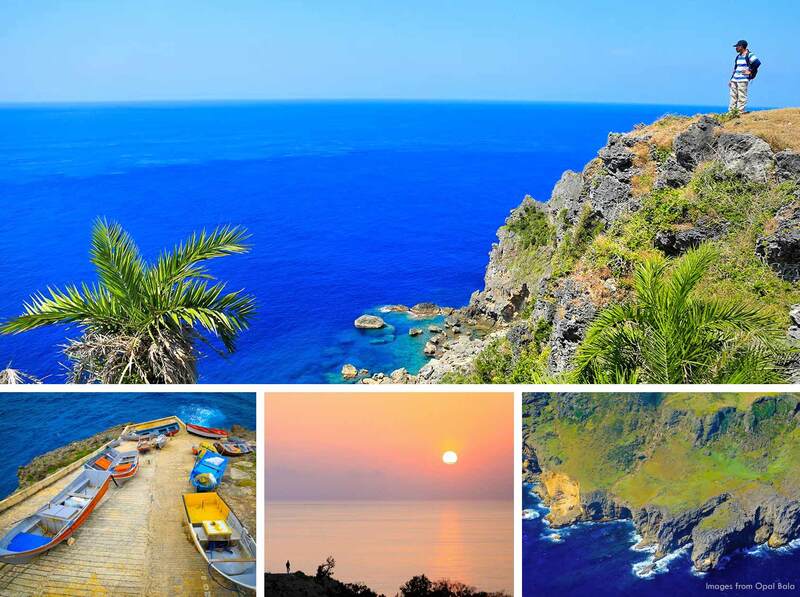 It makes me crazing wanting to be in Batanes right now. Luckily I was able to book a chipper flight through PAL on their Jan 2018 SALE for PHP 3596 only . 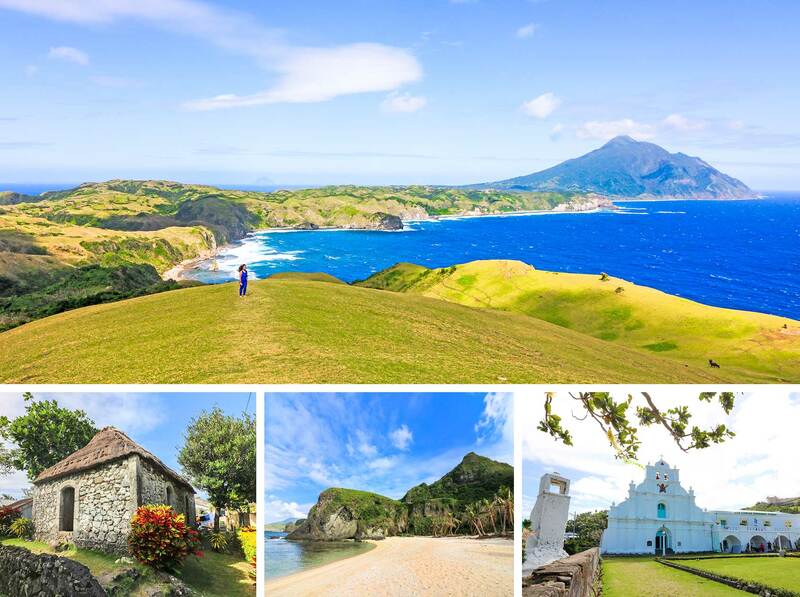 I will be in Batanes this Feb 21st – I’m planning to go directly to ITBAYAT. On my flight itinerary I should be in Batanes around 7:40 am- if I’ll be able to get a ride around 8am to the port can I still be able to catch the last boat going to Itbayat and/or how long is the ride from the airport to the port going to Itbayat? Hey Melou, that's a tight schedule because you have to take consideration of the fact that the plane just landed at that time. And it's possible it will take them a while to put the luggage out of the plane (it's a small airport with few manpower). So I don't think you can get a ride by 8AM. But since it's just from Basco port (the starting point of boats going to Itbayat which is just near the airport about 15 min), you can still possibly catch a boat before 9AM. The times the boat leaves are not set in stone though so it's best that you contact them beforehand. (I've mentioned the contact details for those boats above on this post). Enjoy your trip! I've been reading a lot of blogs on different destinations, and I must say I enjoyed this post the most. QUESTION: Would you recommend a trip there for May31-June5? It's my birthday trip and planning to go solo. I'm just kinda worried about the weather. Regarding the weather, June to August is usually our wet months, but if it's early in the month, you should be fine. Rest assured, rain or shine, you're sure to have a great time :) Enjoy! Thanks for the thorough explaination! 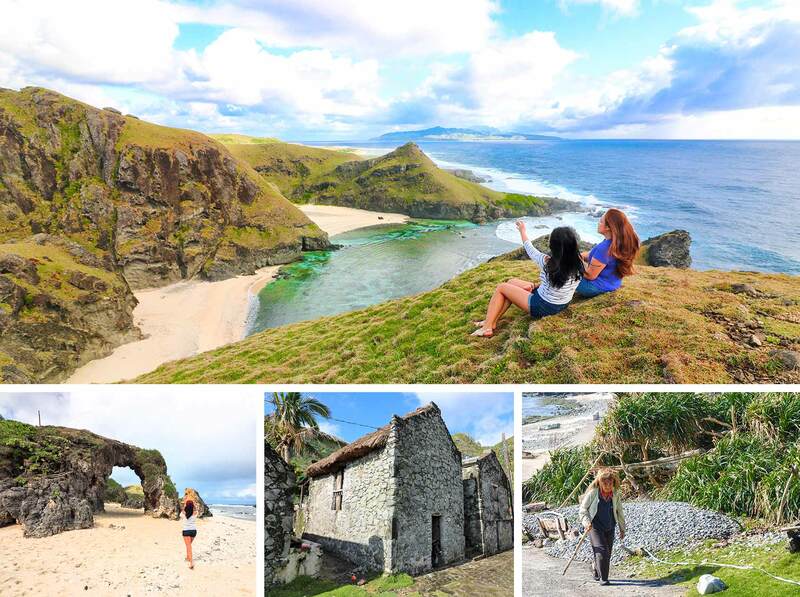 I discovered Batanes by accident that is through filiphine soap opera aired in here (Malaysia). Fell in love with it and been making plan like a mad man since yesterday. I’m going to Batanes somewhere in May (KL- Manila flight cost is still the biggest challenge) I saw a few similiraties of ivatan words and malay thus makes this trip more interesting! I enjoyed reading your blog. Just to get an idea, if I want to visit all North and South Batan, Sabtang Island and Itbayat Island, is 5D4N enough? Or given the fact that visiting Itbayat Island can be a bit challenging sometimes, should I do a 6D5N? Coz don't you need to stay a night in Itbayat if you're going to visit as the boat ride only happens once a day? Then departure the next day as the flight back to Manila only happens on the morning? Hey Hazel! I've updated my guide above with more details on boat rides, etc. (please refresh your browser). But technically, there are multiple boat rides in a day for Itbayat trips. They are available from Basco every day from 6:00AM to 9:00AM in the mornings; and from Itbayat to Basco, around 11:00AM to 2:00PM. Per person, you will have to pay Php 450 one way. If you fail to catch the boat, there are no hotels in the island but you can always arrange a homestay with the locals or just ask for info from any of the locals and they can help you. HI! Wow ! so excited to go there already . Will be going there mid of July next year. Just a little bit worried though coz of the weather. rhank you! very informative para ka na rin nagtravel while reading :-) our flight would be on Dec, now pa lang excited na ako to see the last frontier of the phils. Hi! Great post! i will definitely go there. Watching your video feels that i am also having a tour. Still better to experience it by visiting.